The Brodmann PE 130 is the largest upright piano in the Brodmann family. 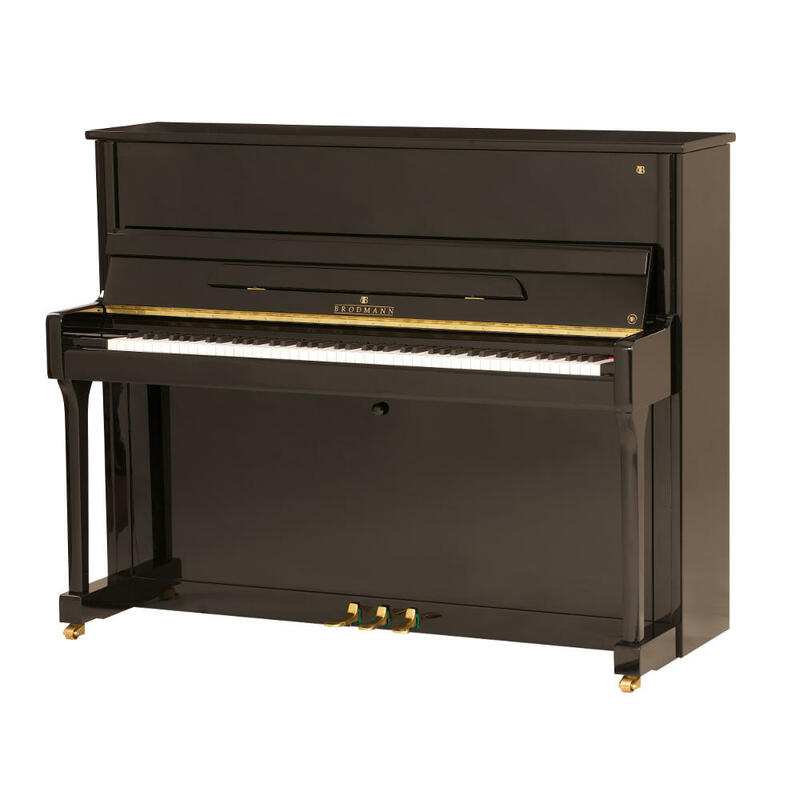 This upright model is preferred by professional pianists because of its size and power. The PE 130 is the best and most affordable upright piano in its category in regards to its sound and touch. This is, by far, the best 52” piano to be found. The Strunz soundboard and Abel hammers are only a portion of what makes this upright an example of the best Brodmann Piano offers.